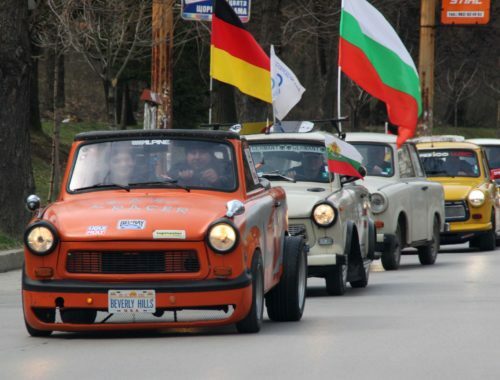 For the third consecutive time, Veliko Tarnovo received European recognition for two of the most popular cultural forums in Bulgaria and abroad. 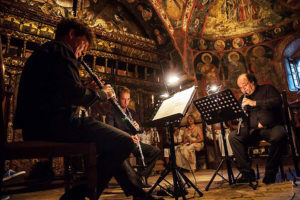 The “Stage of the Ages” Summer Opera Festival and the Arbanasi Summer Music International Classical Chamber Music Festival are awarded the European Festival for 2019 and 2020 marks. The festivals are approved by an international jury of the European Festival Association, supported by the European Commission and the European Parliament. 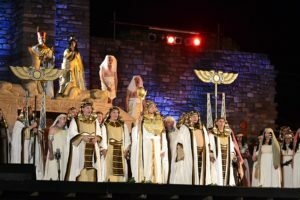 The “Stage of the Ages” and “Arbanasi Summer Music”, organized by the Municipality of Veliko Tarnovo, consolidate their place in the platform EFFE – “Europe for festivals. Festivals for Europe.” The same prestigious status and high prize is received by the International Film Festival “On the East Coast of Europe”, which takes place every year in the Old Capital on the International Cultural Tourism Exchange. 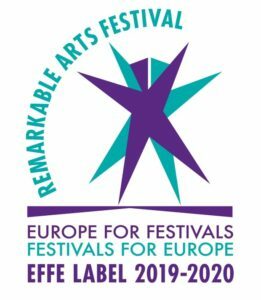 In addition to international recognition, the European mark has a role to play in promoting cultural events by including them in a global network of 750 festivals, each of which has high artistic qualities and an important impact at local, national and global levels. 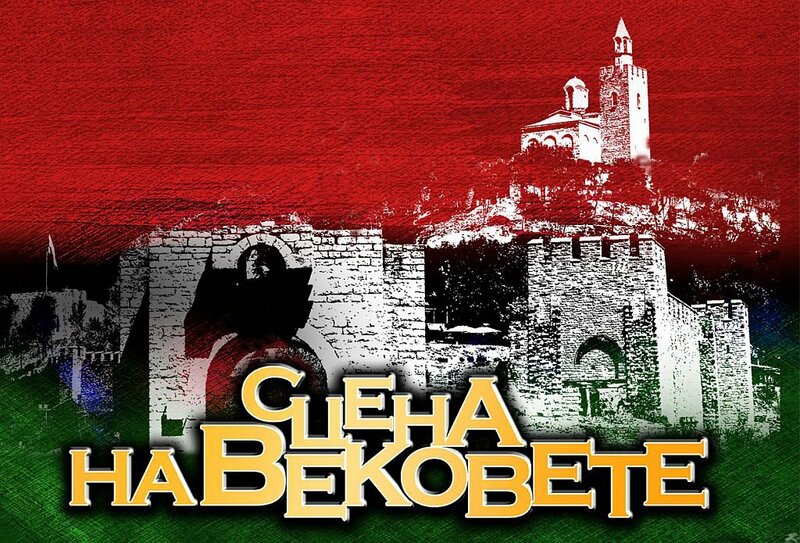 The “Stage of the Ages” and “Arbanasi Summer Music” together with “On the East Bank of Europe” occupy a central place in the cultural calendar of Veliko Turnovo for 2019. Also, the three festivals are part of EFFE’s new website – www.festivalfinder.eu, created to gather and provide the public with all the necessary information on all cultural forums bearing the European sign. The Veliko Tarnovo festivals are also part of the Europe-wide event calendar of the European Festival Association, and the international campaign to promote “Europe for festivals” for 2019-2020 will be opened in Brussels on March 5th. 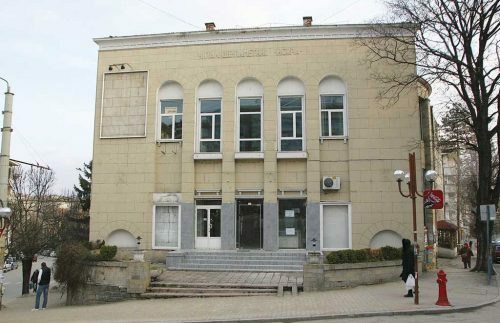 The European statute is a recognition for the great importance of “Stage of the Ages”, “Arbanasi Summer Music” and “East Coast of Europe” and that will help with the popularization of Bulgarian culture and art worldwide.